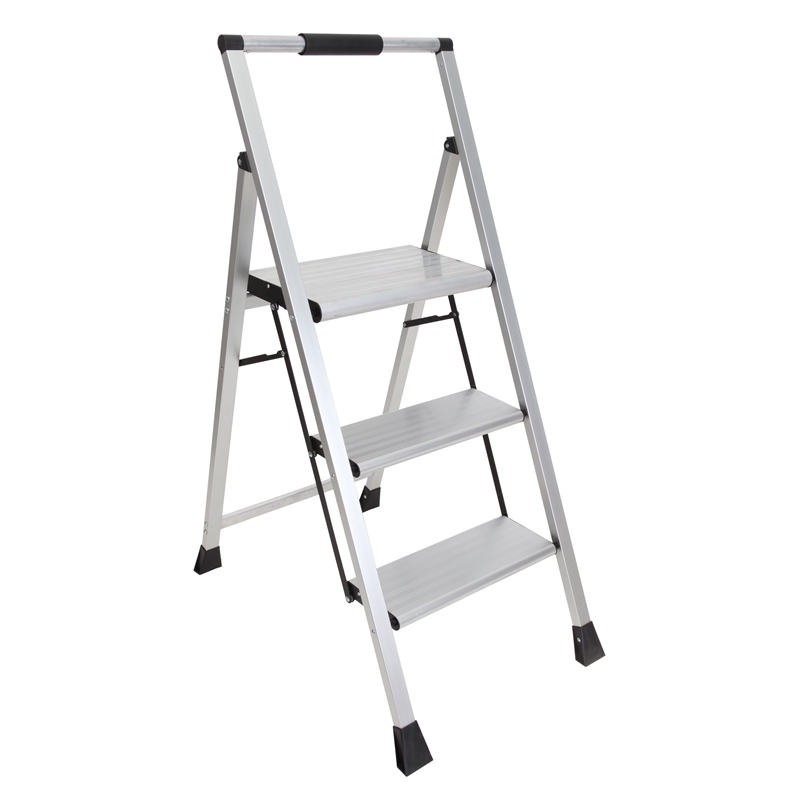 The FS13788 3-Step Black and Silver Aluminium Step Stool is ideal for any task in the home, vehicle, boat or garage. 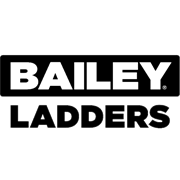 It is easily transportable, ultra lightweight, compact for easy storage and has an attractive slim line design convenient for storage in tight spaces. 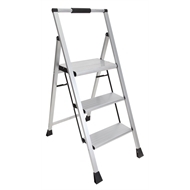 The soft comfort grip and large platform enhance your stability when climbing and standing on the step stool.